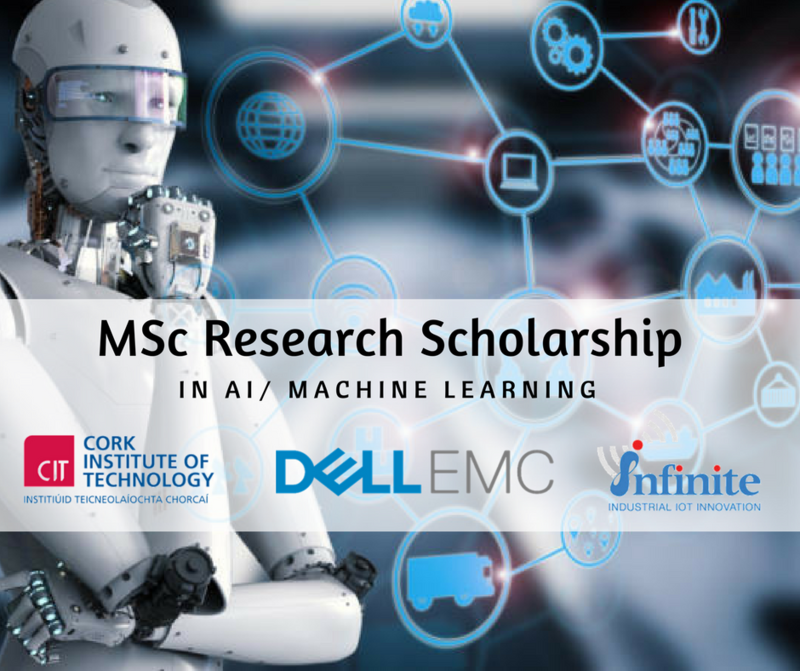 We have funded industry based MSc scholarships for suitable qualified candidates, in partnership with Dell EMC’s Ireland Centre of Excellence, in Cork. We are currently offering an MSc research scholarship to study the use of machine learning in a variety of applications. The successful candidate will be assigned an academic supervisor, as well as a technical mentor from Dell EMC . The MSc research will take place at Dell EMC’s facility and academic support will be provided by CIT (www.cit.ie), which has many top class facilities including its award-winning Library & IT Building and its world class laboratories.